One key ingredient in running a successful freelance business is to focus on proper management. Here, management isn’t limited to time alone. It also touches on the personnel. In this case, it touches on you. Proper or successful management hinges on many tools. One such tool is the Excel timesheet. Use this timesheet well to set the right foundation for your business to succeed. 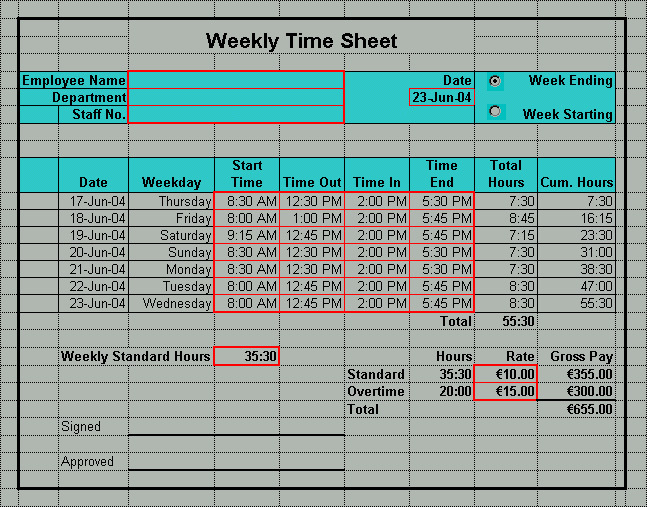 In this regard, the timesheet can be everything that your business needs. 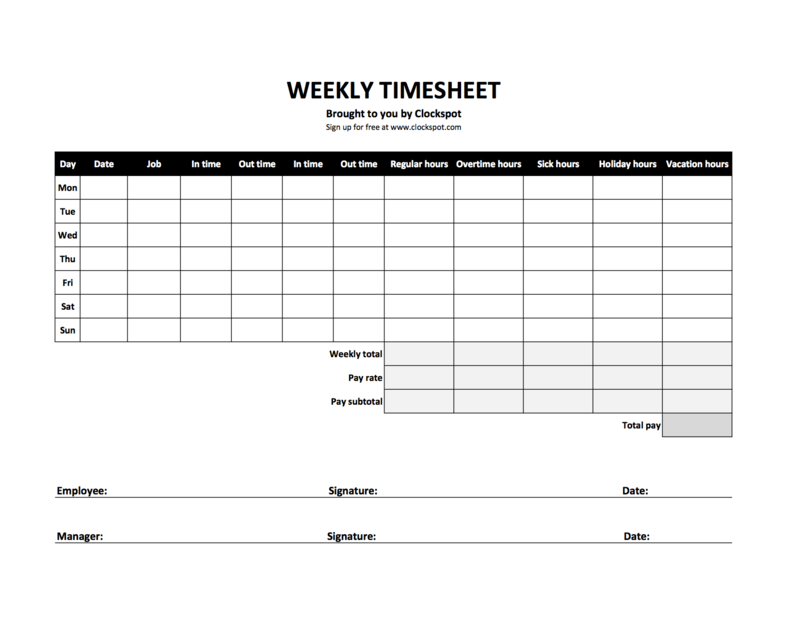 How does the timesheet help you to manage your freelance business? Ideally, the Excel timesheet is perfect for tracking time spent on work. However, it can do more than that. It keeps your pulse on the projects that you’re currently handling for your clients. A freelancer who is on top of the situation has a higher chance of enjoying unlimited success. The timesheet can be worth the investment when you’re handling more than one project at a time. Configure it properly, and it will feed you with valuable information. It’s not enough for freelancers to keep track of all their projects. In addition to that, they have to be able to manage their finances properly. Keep your eyes on all the money that comes into the business. That can’t happen if you don’t value your time. Valuing your time starts with tracking how you spend it. In freelancing, just like in all facets of life, time is just not money but is everything. It sets your consultancy up for either failure or success. Again, this just reiterates the fact that time is one of the greatest and most important assets in the hands of freelancers. The timesheet trains you to prioritize and value your time. While it is true that your business needs money, it’s impossible to get anywhere while being careless with your time. Show clients that your time means more and they will learn to respect it. Failing to do that could cause irreparable suffering for your business. Smart consultants know a few crucial things about time management. Copy them by using the Excel timesheet to prioritize time. Many times, the success of your freelancing business would depend on the connection you enjoy with the clients. It doesn’t take a rocket scientist to develop the rights skills for connecting with clients. You can learn to make meaningful connections with your clients. The Excel timesheet can help you with that too. It lets you know how much time you’re dedicating to each of your clients. Make changes based on what you deduce from the timesheet. One of the most important measures to take to grow your business involves finding new work. You can’t always rely on the old to keep your business flowing. You need fresh work. The timesheet helps you to know if your business hours are fully occupied with clients’ work or not. Therefore, you can make a decision to get new clients through the door based on the information you see on the timesheet. Keep it up to date, as it can be really helpful. The last thing you need is to develop a health breakdown of any kind. That often happens when building a consultancy from scratch where you put in the hours to get the business going. For this reason, it’s crucial to spare time for yourself. Do not spend the whole day and several hours of the night on your freelancing business. You can use the Excel timesheet to check how much time you give the business vis-à-vis what you dedicate to your other non-business issues. Do you have a difficult time trying to track the hours your employees commit to specific tasks? If you do, it would be great to consider installing and using an Excel time sheet. The timesheet reduces your workload significantly. It costs you time and money to manage your business successfully. It also requires a lot of effort on your part to track your staff’s activities. Sadly, you can’t ignore this task otherwise your business would struggle. An Excel time sheet saves you time. Find a good template, and it will save you from worrying about creating a timesheet from scratch, which would be advantageous to you bearing in mind the struggles you encounter with Excel. You could then use the time you saved to run the business better, engage in a bit of marketing and advertising too. The time you save translates into more money for your business too. The time you spend monitoring your workers would return to you massively in the form of improved productivity. The timesheet is one of the resources you can use together with other web solutions to boost productivity at your workplace. It is important for productivity to improve if you expect your business to keep pace with the competition. More importantly, its own survival depends on the input of everybody at the office. An Excel time sheet is also cost-effective. You don’t always have to spend money on timesheets and other similar programs. The rewards are golden if you struggle to operate within monthly or yearly budgets. As any financial consultant would tell you, free services are good for the business, especially where cash flow is also a problem. Minimize business expenses by installing free software too. At times, you should choose free rather than proprietary software. Excel has various formulas installed in the software. For this reason, its time sheet saves you from spending too much time on calculations. Excel does most – if not all – the work for you. Format each timesheet to make it capable of capturing the information you need. The software creates timesheets automatically, once you format it correctly. Go for Excel if you want to get more done while doing less! Do you ever think of the ease of customizing your timesheets? Maybe you do, or you don’t. 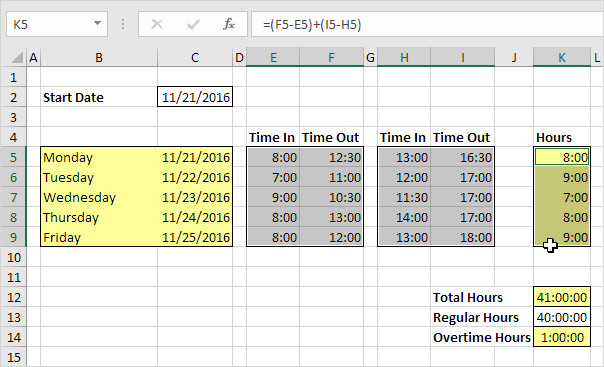 Nevertheless, an Excel time sheet is one of the easiest to customize. You can customize it to capture and feature all the information you consider important in running the business or managing your employees. What is more, plenty of templates are available on the Internet. Look for one with all the features you need to customize your timesheets. The time sheet does not limit your options either. Instead, it exposes you to several options. These options are in the form of the choice of templates open to you. The Internet has opened the world of time sheet templates to you in a way that would have been impossible to imagine a few years ago. Most of the timesheet templates you find online are free hence the best for a business focused on cutting costs. 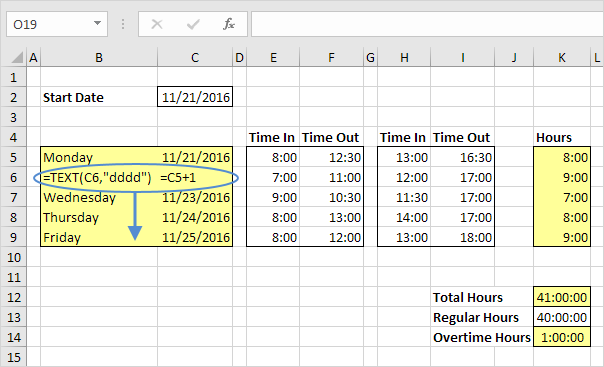 Learn how to use the Excel time sheet before downloading any into your device. The timesheet has several components. You can never afford to ignore even one component or feature of this document. Remember, it serves one main purpose – helping you to manage your workforce. Use it appropriately. Study the template. Read or watch tutorials too. With time, you will know it like the back of your hand. Install an Excel time sheet and begin using it today for the benefit of your business.